Super Comedy Show, MAJAABHARATHA on COLORS SUPER is celebrating laughter festival every week from Monday to Wednesday. The idea is not just to entertain the masses, but also create social awareness along the way. 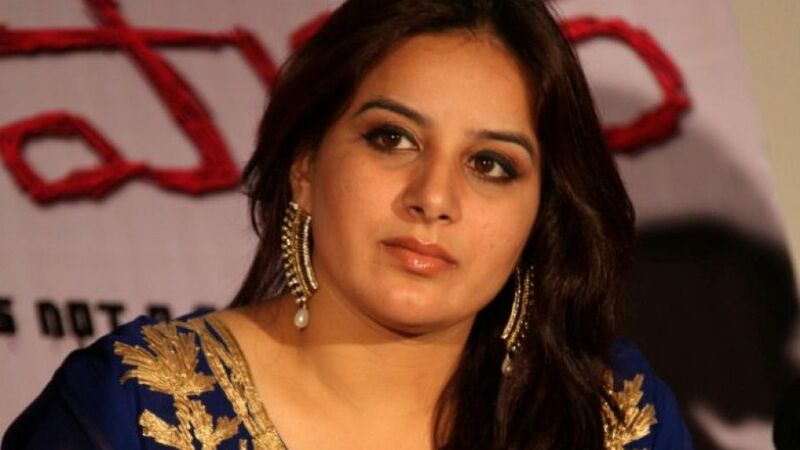 Pooja Gandhi, the actor and director of the film,JILEBI visited the sets of Majaabharatha recently and shared her experiences of shooting the movie JILEBI. In a fun filled interaction, she entertained the viewers with her wisecracks and superb acting skills. In Majaabharatha, team PRASHAMSA has touched the hearts of viewers. Team MASKIRI from Mangaluru, on the other hand is also making its mark. Maskiri has been creating new skits using historical references, the presentation of which leads to laughter riots amongst the viewers. Comedian Deepak Rai’s dialogue delivery and his body language in the act of king tickled the funny bone of the audiences and also the judges of the show – Shruti and S.Narayan. Enjoy the mesmerizing performance of team’s on Majaabharatha from every Monday to Wednesday at 9 PM only on COLORS SUPER.